Ipsun Solar provides home battery storage solutions for the residential and the commercial market. Paired with solar, a system for storing energy can let you truly use your solar all the time, dramatically reducing reliance on fossil fuels and the grid. 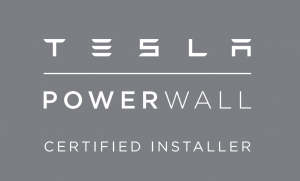 Ipsun Solar is now a Tesla Powerwall Certified Installer, currently the only one in DC and VA. As such, we bring customers a customized solar-plus-storage solution. With Powerwall you can store solar energy generated during the day for use any time. During the day, the sun shines on your solar panels, charging your battery. At night, your home draws electricity from your battery, powering your home with clean, sustainable energy 24/7. Installing Powerwall with Ipsun Solar is easy. We take care of everything from system design, permitting, installation, financing, and app how-to. Backup Power: A grid-connected system that can be turned into an off-grid micro-grid when the utility grid is down. Responding quickly and automatically to outages, a battery storage system involves less noise than a generator and no expensive fuel or exhaust. Anti-Export: Some utilities charge more for the energy you pay than they can pay you for your excess solar power at times when you’re using less than you’re producing. In this scenario, it makes sense to avoid “exporting” solar to the grid, so the customer can configure a backup battery system to store surplus solar power to use a later time – after all, it’s worth more to you to use than it is to contribute to the grid if you can’t get retail rate for it! 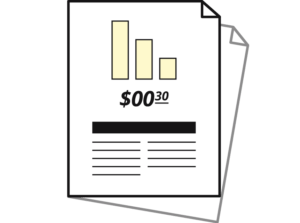 Time of Use: If the utility charges peak prices, use a storage system to charge a battery system from the grid when electricity from the grid is cheap and use the power stored in the batteries when the price of electricity from the grid is high. Several localities require the power generated from a solar system to be used onsite. A battery system is then designed to store solar power generated during the day and consume it in the morning or the evening. There are many types of batteries on the market. These vary in both the chemicals they use (and their safety factor and weight related to their chemistry) and in the target applications they are used for, whether grid tied or off-grid. Rather than using utility energy from fossil fuel and nuclear sources part of the time, you can actually use your own solar virtually all the time. Looking to be 100% renewable? A battery is essential so you can store any surplus solar power and keep from sending any of that good solar energy to the grid. Did you know that the 30% federal tax credit that solar has also covers battery backup systems used for storing solar? Now you know! 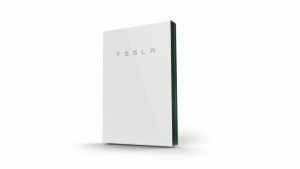 Our staff are qualified through Tesla Powerwall certification to provide expert system installations. 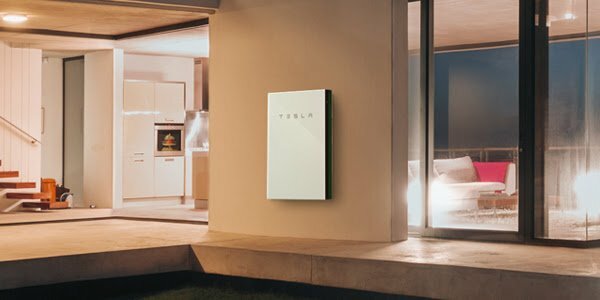 Reach out to us anytime to get the ball rolling on your Tesla Powerwall installation, paired with solar and any needed electrical upgrades. We look forward to helping you use your solar at all times and back up your home for security in an outage. 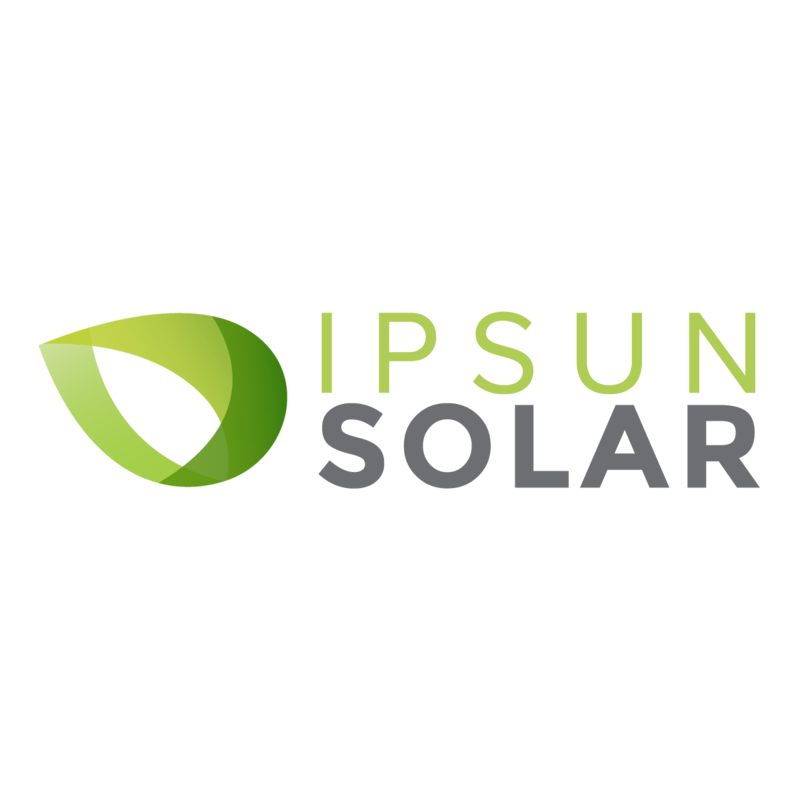 Email us at sales [at] ipsunsolar [dot] com to request an energy storage quote! Solar plus battery backup is a proven match and we have electricians ready to take on your project. Let our energy consultants walk you through some of the great products we have available and make up a free proposal for you.